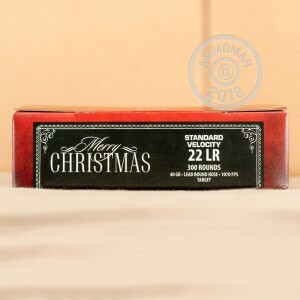 CCI's 22 LR pack of 100 cartridges delivers optimal accuracy at a great low price. Each of these lead round nosed bullets has an advertised muzzle velocity of 1,070 feet per second, allowing for consistent accuracy and low recoil with every shot. 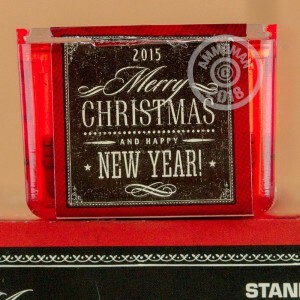 This ammo is great for both range training and for hunting small critters. 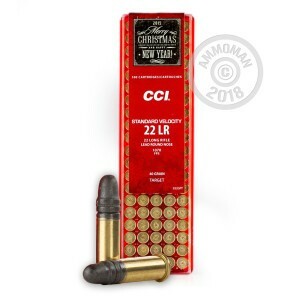 With the customers' wants and needs in mind, CCI uses the most innovative and advanced technology, to offer the best selection in all of shooting sports. 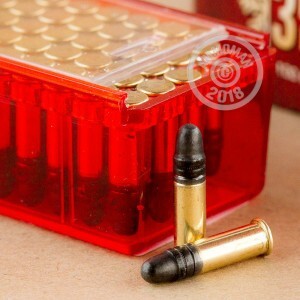 This affordable pack of 100 rounds is new, rimfire-primed brass, and non-corrosive!